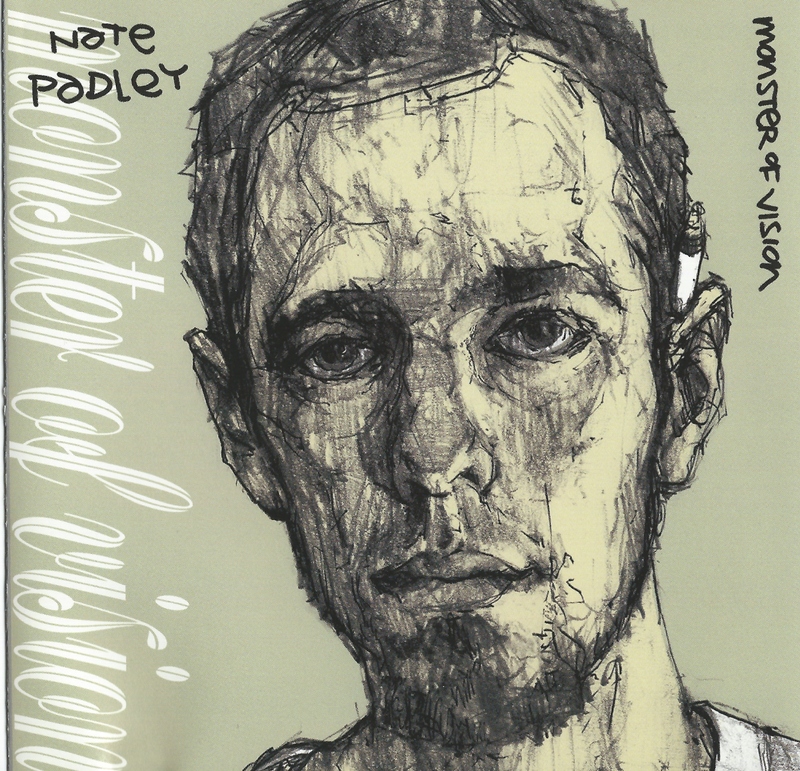 Nate Padley hits the “life is full of pain but art makes it tolerable” nail on the head—in a solemn, sincere way. He plays an army of instruments on Monster of Vision but the album is mostly focused on his vocals and acoustic guitar—it turns out mature, regretful and urban folksy. Trent Call artwork makes the album look as pretty as it sounds. There are no cheesy metaphors here—just life as it is in its brilliance and its gloom.